There is nothing more precious to you than your child/children, which is why we feel privileged that you have expressed an interest in Chabad’s Preschool and Daycare. 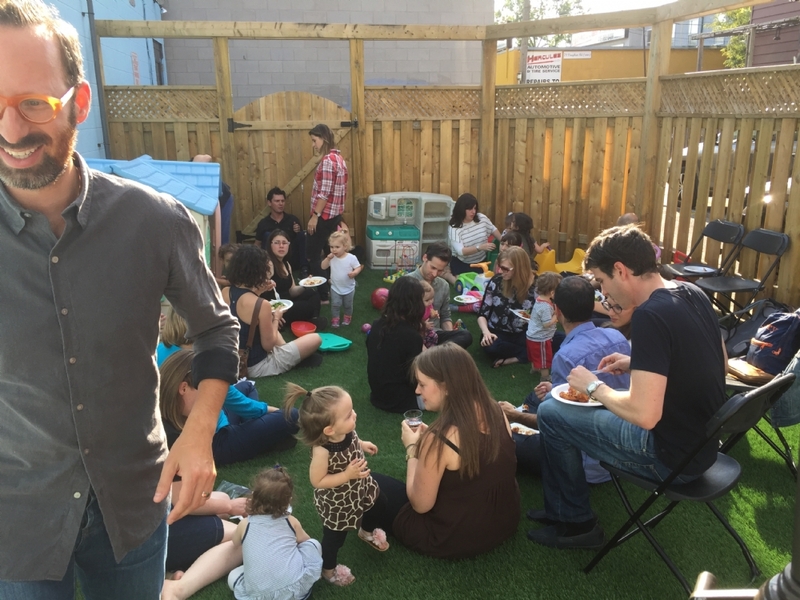 We understand that choosing a childcare facility is not an easy task, and we hope that the information provided within this package will help you move towards a decision that you will feel confident about. • We offer progressive programs for infants, toddlers and preschoolers, as well as before and after care for local public schools. • Our facility: a beautiful centre in a central location, clean, spacious and a perfectly cozy style environment. • We offer a warm, nurturing safe and “homey” environment in which your child will develop, play, and learn with confidence. 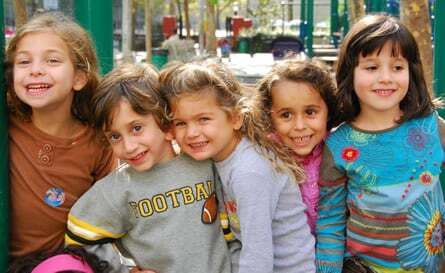 • Chabad of Midtown offers a warm, creative and Jewish environment where children are exposed to the world of discovery, exploration, and learning. An open dialogue with parents is the key to ensuring your child receives the greatest care, so if you have any questions about our centre, please don’t hesitate to call me at (416) 516-2005. You may also reach us on the supervisor phone for messages relating to you/your child such as a different person picking up or dropping off your child, absences and other important messages at (416) 402-5814.